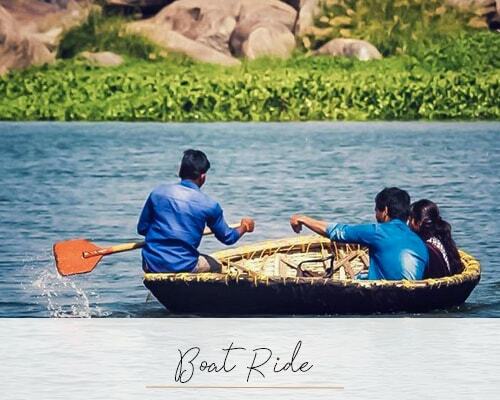 Hampi is quite simply astonishing and one of the best things about it is the relative inaccessibility to it which means that it remains devoid of hordes of tourist. This is quite ironic as the site has been occupied since the 3rd century BC and at its height, it was the thriving capital of the Vijayanagar Empire from 1336 – 1646. 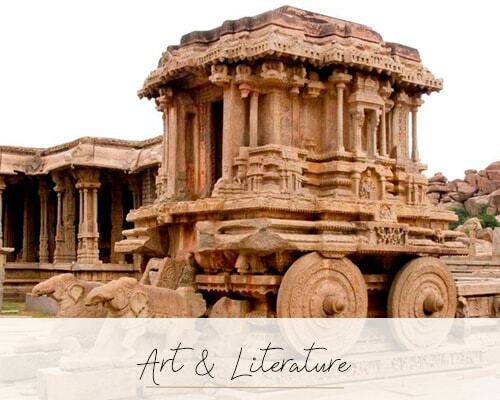 During the 16th century, due to overseas trade, Hampi was one of the richest and largest cities in the world. What remains today are the sprawling ruins of this once great city; temples, monuments, avenues, boulevards and gateways, statues and palaces, civic buildings and even irrigation systems, are scattered amongst rivers, sugarcane fields, swaying palm trees and boulder-strewn landscapes. 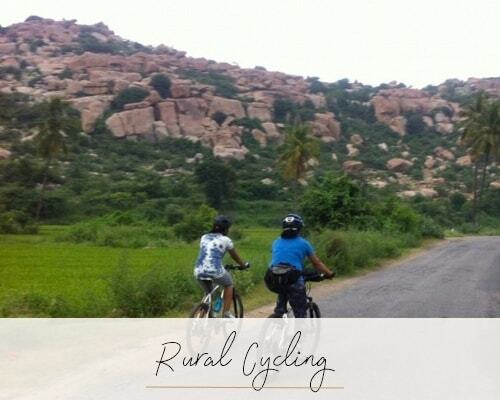 Hampi is split between the Royal centre and the Sacred centre, which are very different from each other. The Royal centre has a range of unusual and understated, but beautifully carved monuments. In contrast the Sacred Centre is home to the visually commanding Virupaksha and Vitthala Temples. The best views over the Virupaksha complex are from the top of Hemakuta Hill, which is well worth the steep climb. 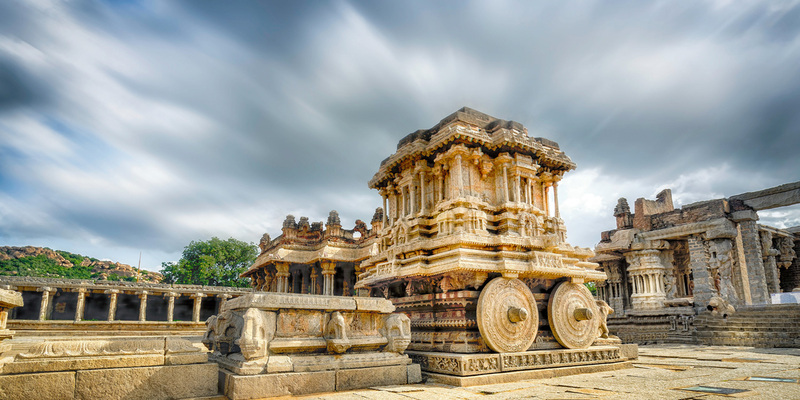 Hampi is, quite rightly, regarded as one of the most interesting and charming ancient sites in India.